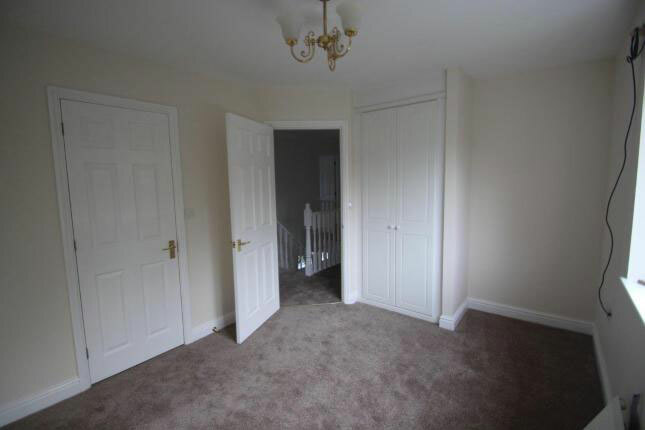 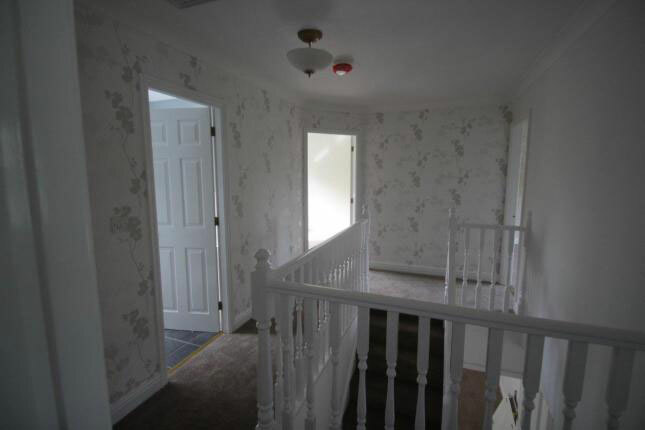 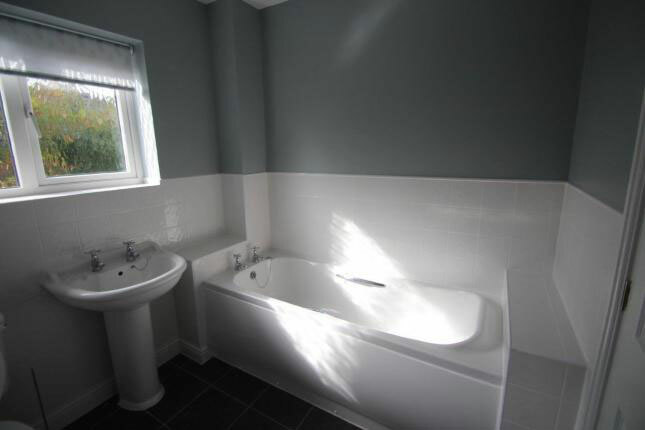 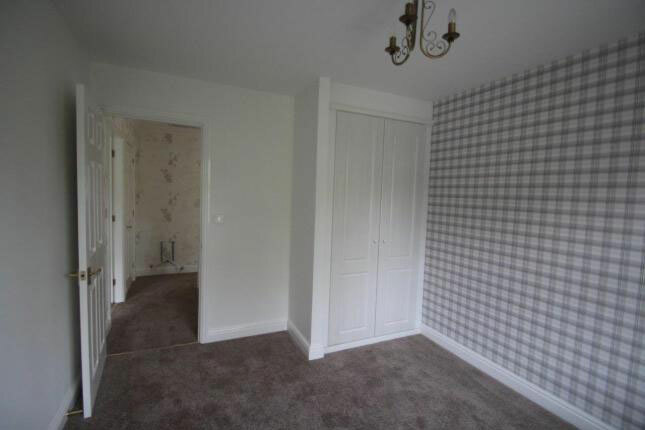 Upstairs: Large landing leading to double bedroom to the front of the house with built in wardrobe, double bedroom to the rear with en-suite bathroom, family bathroom, large double main bedroom with walk-in wardrobe area and en-suite, large double bedroom with built in wardrobe. 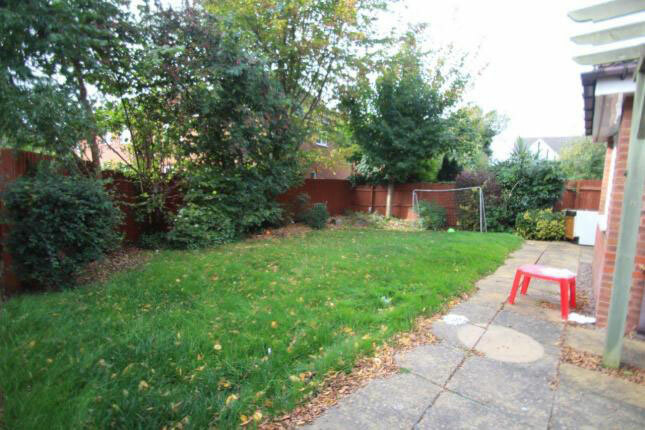 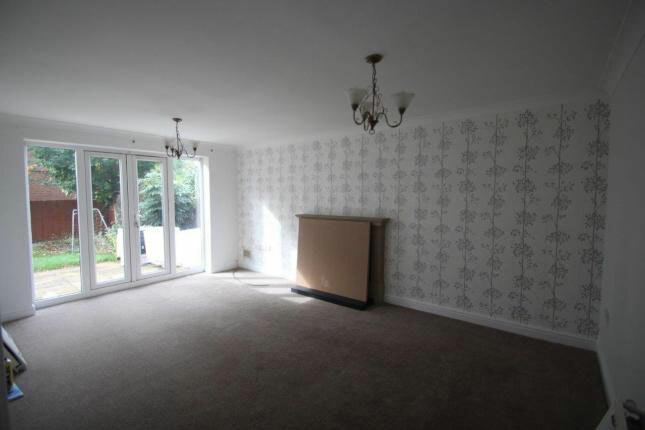 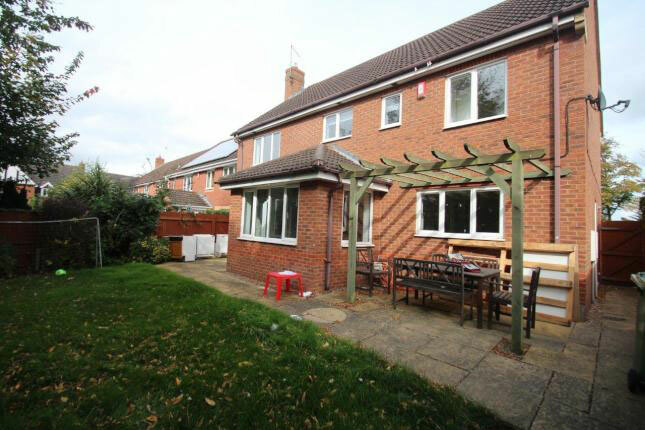 Large secure rear garden and patio area, off street parking. 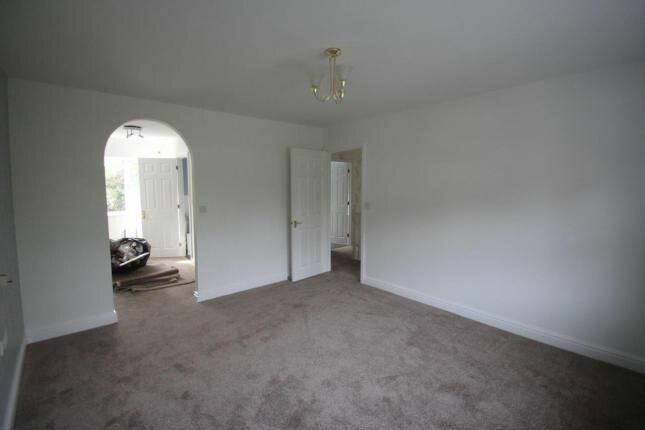 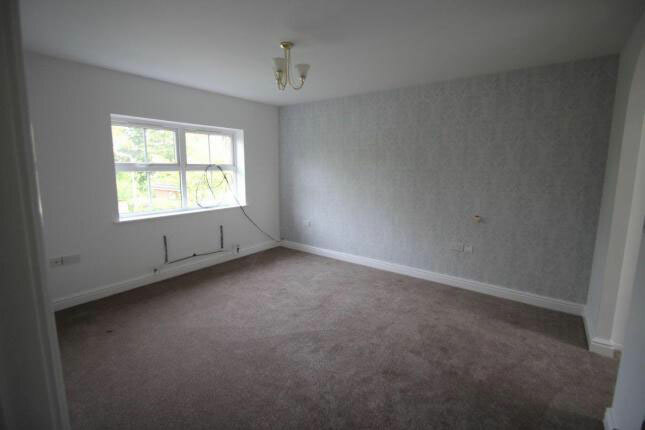 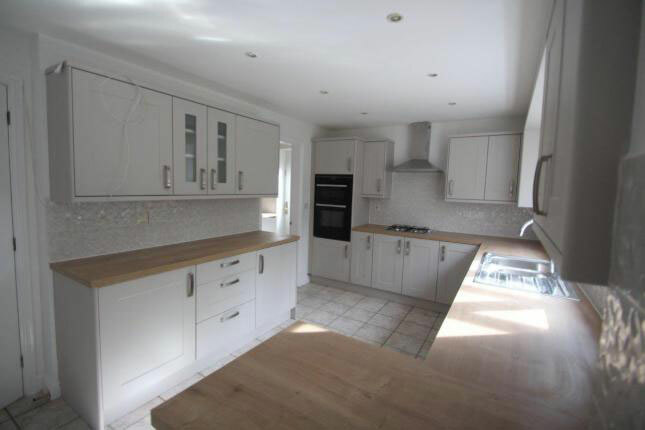 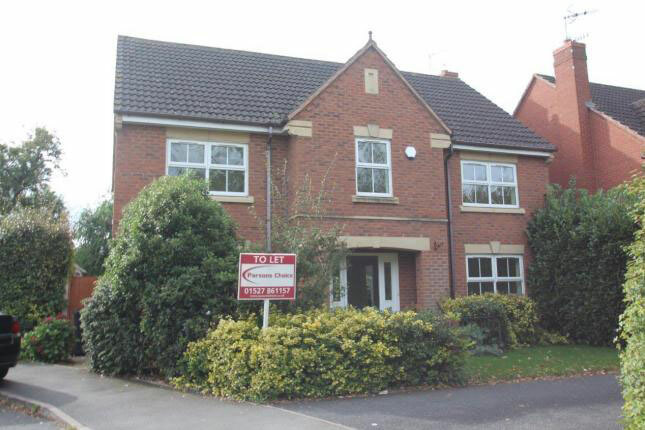 Property is available from 2nd February 2019, viewings available now.